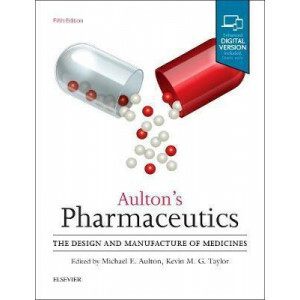 Master the intricacies of pharmaceutical design and production! 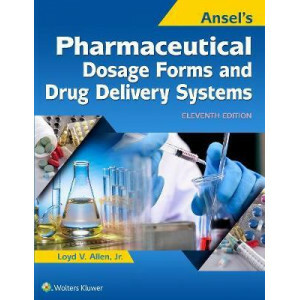 Succeed in your course with Ansel's Pharmaceutical Dosage Forms and Drug Delivery Systems, the most comprehensive source on this subject..
From a review of the previous edition: 'For all the pharmacy students out there part of your pharmacy degree will be to study formulation design and pharmaceutics. 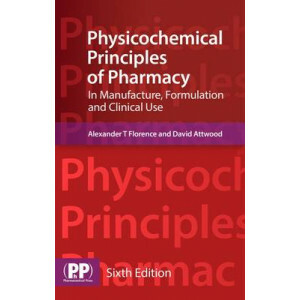 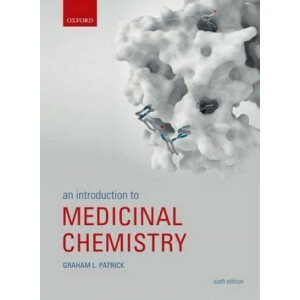 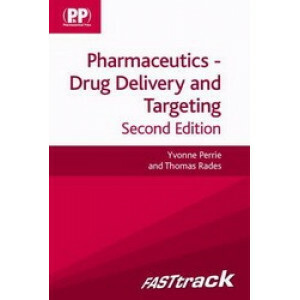 This is the holy grail of pharmaceut..
"This book has succeeded in covering the basic chemistry essentials required by the pharmaceutical science student the undergraduate reader, be they chemist, biologist or pharmacist will find this ..
Now in its fourth edition, this best-selling book is fully updated to address the ever increasing demands on healthcare professionals to deliver high-quality patient care. 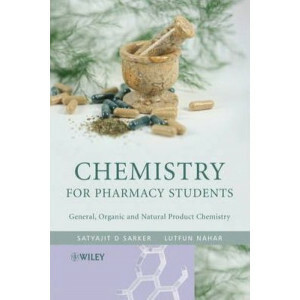 A multitude of factors impin..
For one-term courses in Organic Chemistry. 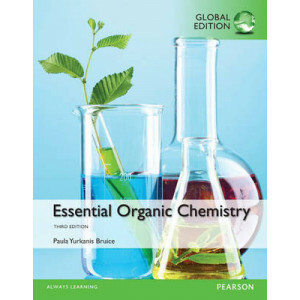 A comprehensive, problem-solving approach for the brief Organic Chemistry course. 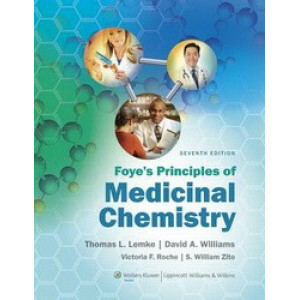 Modern and thorough revisions to the streamlined, Essential Organic Chemis..
Acclaimed by students and instructors alike, "Foye's Principles of Medicinal Chemistry" is now in its Seventh Edition, featuring updated chapters plus new material that meets the needs of today's medi..
For many people, taking some form of medication is part of everyday life, whether for mild or severe illness, acute or chronic disease, to target infection or to relieve pain. 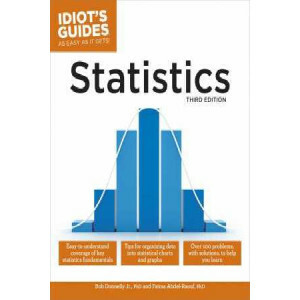 However for most it rema.. 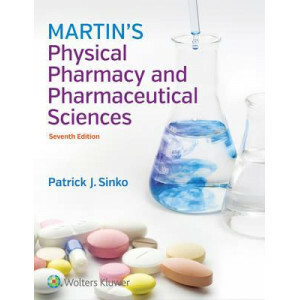 Focuses on the application of the physical, chemical and biological principles in the pharmaceutical sciences. 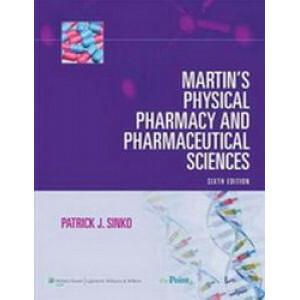  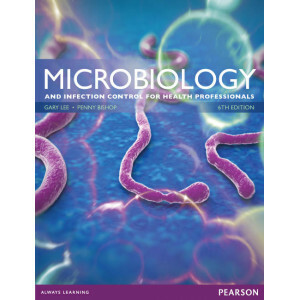 This text helps students, teachers, researchers, and industrial pharmaceutical scientists.. 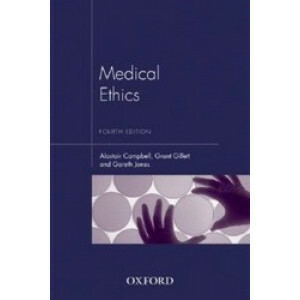 This book is a practical introduction to the ethical questions doctors and other health professionals can be expected to encounter in their practice. 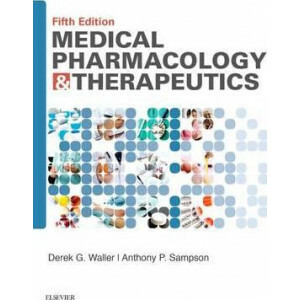 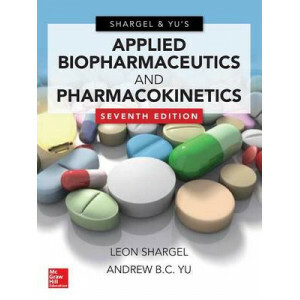 It is of immediate relevance to health care profes..
Medical Pharmacology & Therapeutics, now in its fifth edition, offers medical students all they need to know to become safe and effective prescribers. 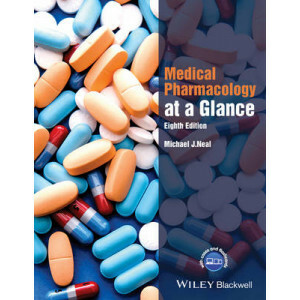 It forms a complete, integrated resource for basi..
Medical Pharmacology at a Glance is recognised as an excellent starting point for pharmacology study. 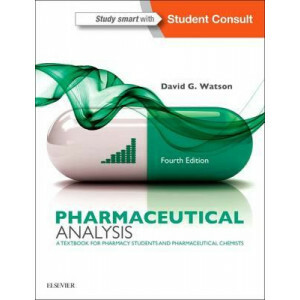 This international best-seller is the perfect companion for all medical and health students, provi..
Pharmaceutical analysis forms a core part of any pharmacy programme, as well as being essential for pharmacology and medicinal chemistry courses. 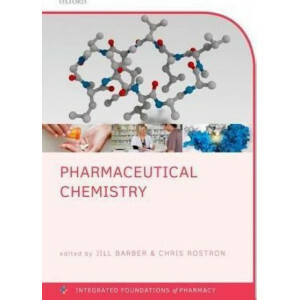 Pharmaceutical analysis determines the purity, concent.. 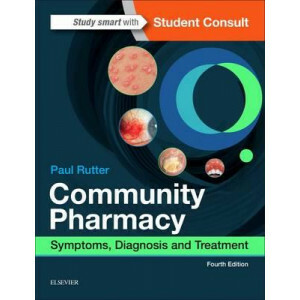 Taking medication is a common occurrence for many people, whether it is to soothe an aching head, regulate blood sugars, or to treat life threatening conditions, such as HIV or cancer. 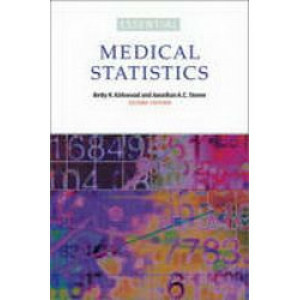 In the UK alone.. 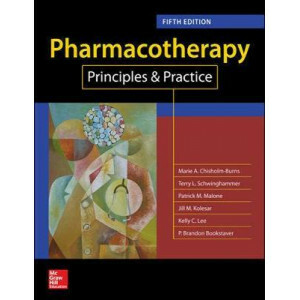 The unique orientation to pharmacotherapy found in the landmark Pharmacotherapy: A Pathophysiologic Approach distilled to a concise clinically focused full-color resource Pharmacotherapy Principles..
An established textbook that provides you with full coverage of the physicochemical principles essential to the modern pharmacist and pharmaceutical scientist. 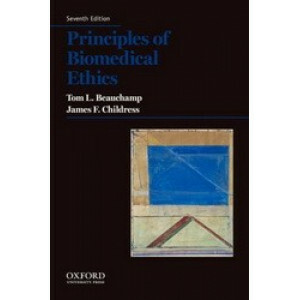 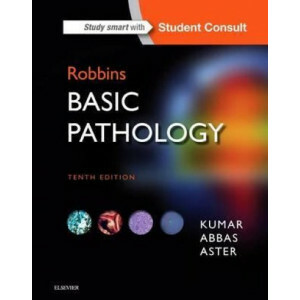 This sixth edition has a broad chemical ..
Building on the best-selling tradition of previous editions, Principles of Biomedical Ethics, Seventh Edition, provides a highly original, practical, and insightful guide to morality in the health pr..
Part of the trusted Robbins and Cotran family, Robbins Basic Pathology provides a readable, well-illustrated and concise overview of the principles of human pathology that's ideal for today's busy stu..